The Sue Funke: Which Kind of Serial Killer Are You? 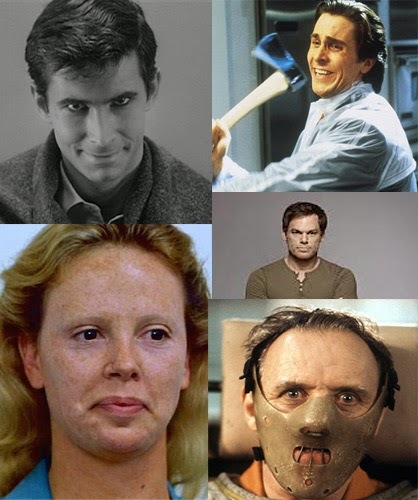 Which Kind of Serial Killer Are You? "Hey Sue, I'm driving in the car and was thinking about all those personality quizzes people keep posting on Facebook. They are always so sweet and make you feel better about yourself. I think it would hilarious if there was one like ' which serial killer are you?' What do you think? Could you make something like that?" Yes, Mike, yes I can. Click here to take "What Kind of Serial Killer Are You"